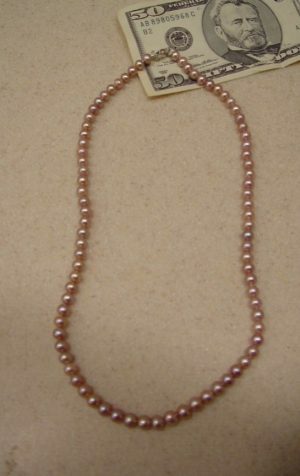 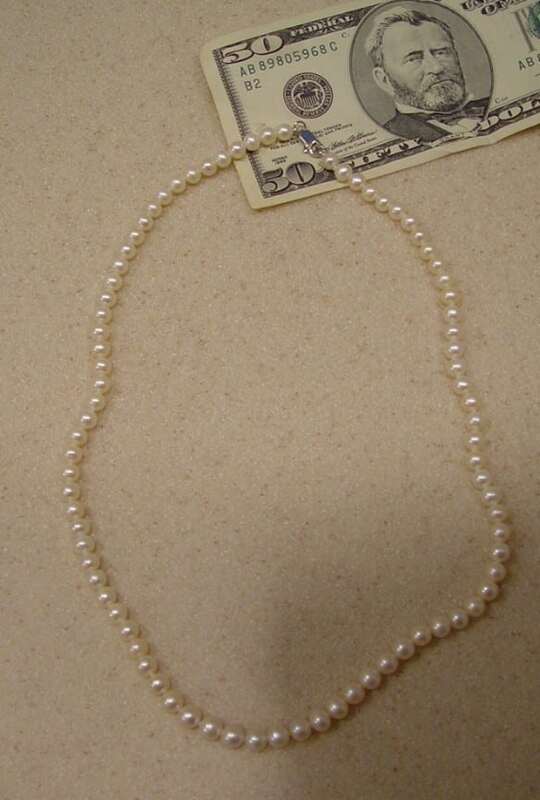 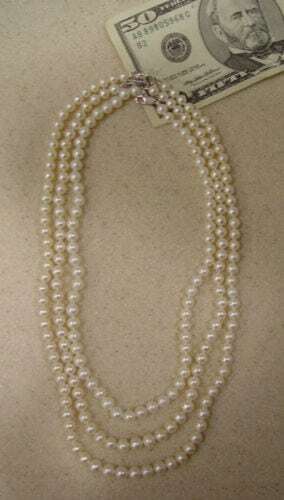 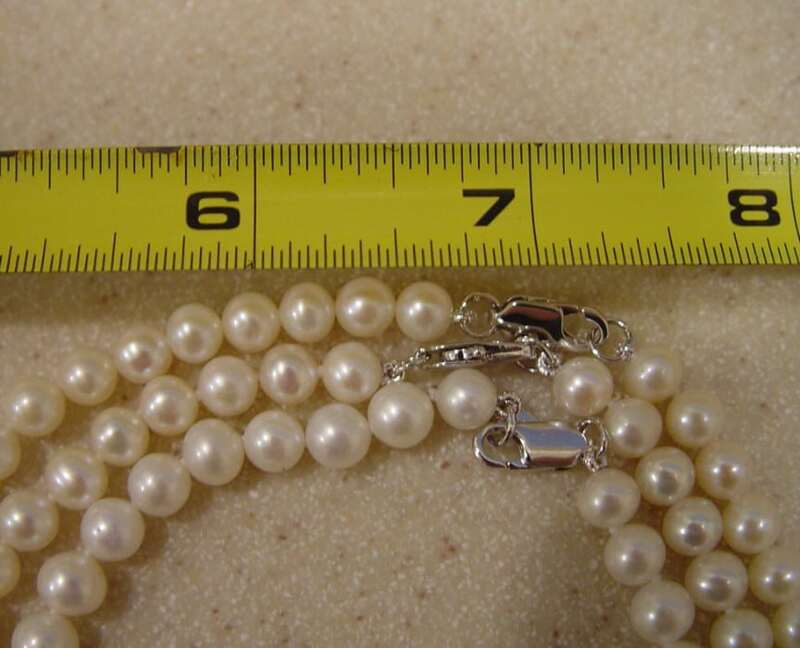 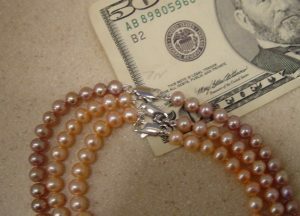 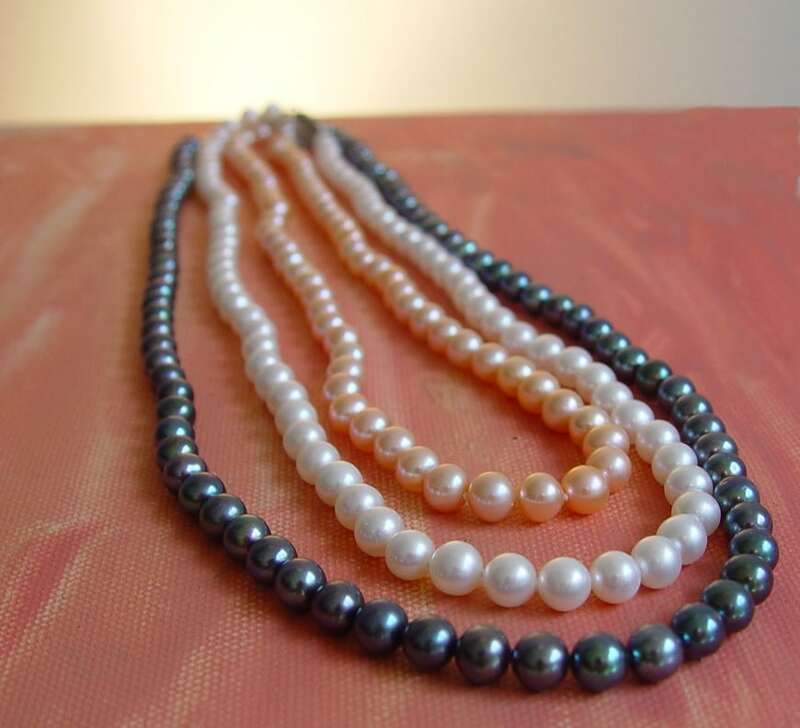 One 17" length / 7MM WHITE fresh water pearls strand. 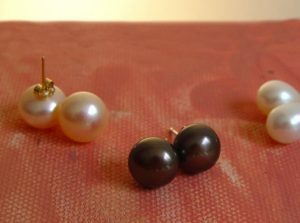 Please don't miss the pearl earrings that match ! These are not fake or costume pearls.